Welcome to Courage to Shine and our New website at www.courage-to-shine.org!! 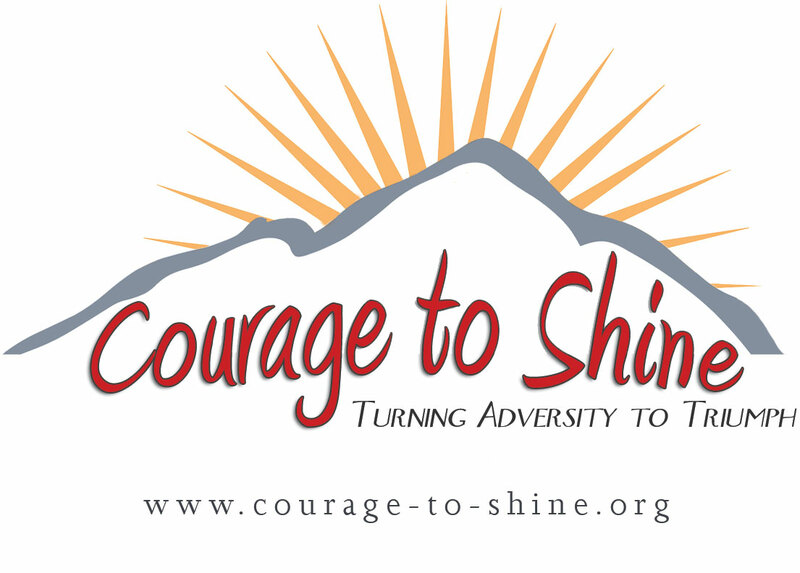 Courage to Shine™ was founded to acknowledge, motivational and inspirational individuals and/or groups of patients whom have overcome congenital genitourinary birth defects and/or major urological surgeries in their childhood, and have the courage, strength and determination, to transform that adversity to triumph later in life. The Association for the Bladder Exstrophy Community (ABC) is an international support network of individuals with bladder exstrophy (including classic exstrophy, cloacal exstrophy, and epispadias), local parent exstrophy support groups. and health care providers working with patients and families living with bladder exstrophy.